Food that’s abundant, rich and free. Do you think it’s impossible? Not if you know where the most authentic free tapas bars in Madrid are. Because to stay for a beer is very good, but if you eat for free, much better! You’ll see, it’ll be impossible for you to leave hungry from these places. 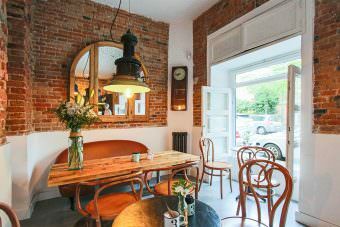 In Arapiles, very close to the Glorieta de Quevedo, there is one of my favorite free tapas bars in Madrid. 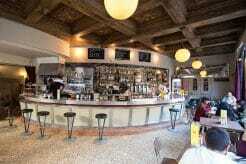 And I’m going less than I should ☺ It’s a VERY small bar with few tables, with all the flavor of authentic Madrid. I recommend you go for cañas or wines (which have a very good price) and have some of the tapas that are on top of the bar. Hungry for bigger portions (raciones)? Order their “Russian salad”. They are always at their best and the service is a tad slow, but they are nice and professional. Together with your caña you can eat from mini-hamburgers or cold salads, to scrambled eggs mixed with potatoes. Although Tribunal is one of the most “modern” areas of the city, there are also places like this one without any posture. Petisqueira is a rare find in the free tapas bars in Madrid: they have a lot of space and many tables. So you may get a place, but don’t count on it. 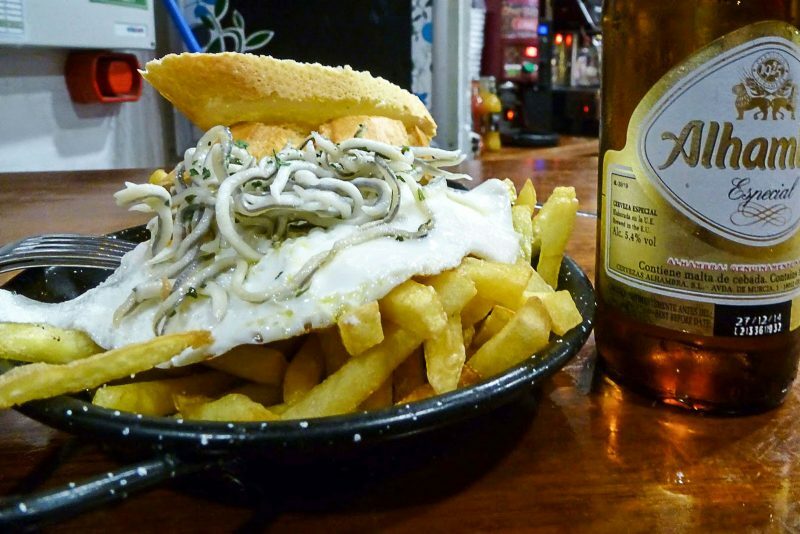 Their cañas with included tapas are famous in almost all the city. It calls itself a tapas bar, but this is no trap nor do they serve cardboard-like tapas. Located south of the Glorieta de Embajadores, you will easily recognize it thanks to the arches of its façade. At the controls there is always one of the three owners, young guys who are experts in catering. 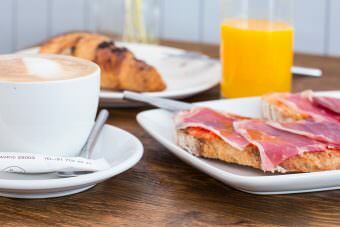 Here you can choose which free tapa you want among more than 20 different ones. My recommendation? Do not leave without eating the “bienmesabe”, which is pickled dogfish present on almost all tables. Here there are no cañas, so you order “beer tubes”. Of course, with each of them they put a quantity of food with which you can eat perfectly well. Potatoes stewed with mojo sauce, Russian salad, fried eggs … and if you’re hungry you can always order one of their portions. That’s why one of my tips if you go is that you don’t ask for many rounds of beers or you’ll be rolling out of there. Okay, it’s true that that’s not its real name. It’s really called “Casa Pepe Madrid”, but few people call it that. It’s in the Pilar neighborhood, and it’s one of its most famous bars. Almost everyone who boasts of knowing the most authentic of Madrid has gone here at some point. 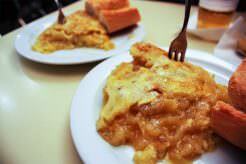 But don’t be scared, what’s special about “Pepe el Guarro” is not because of the unhygienic nature of its kitchen, but because of the bones that are on the floor from its portions. Although they have a lot of free tapas, it’s imperative that you order chicken wings. 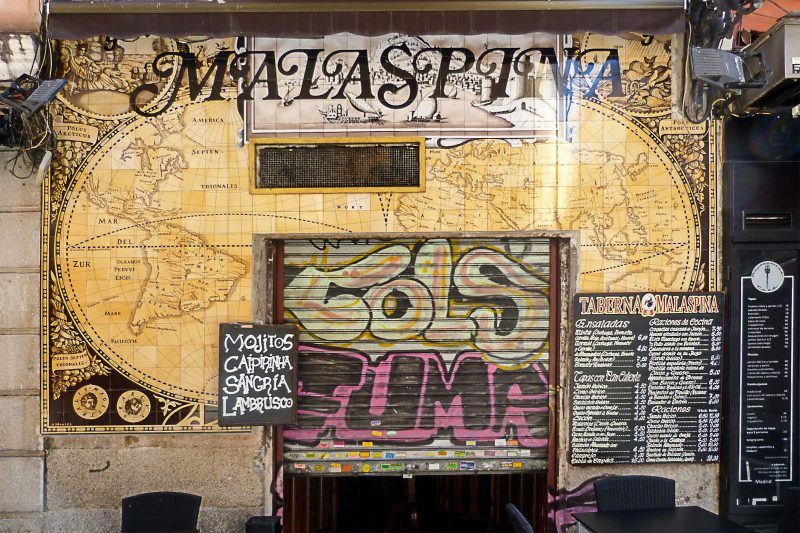 An absolute classic of tapas in Callao. 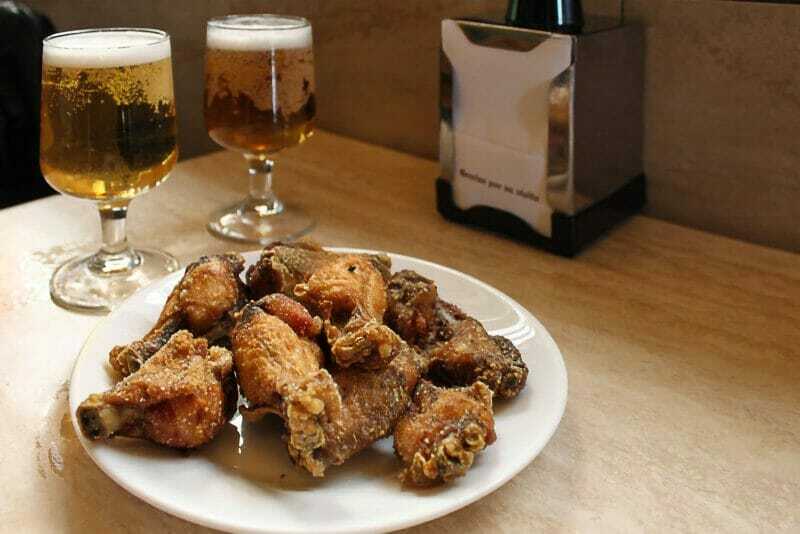 Its two hits are the tapa of paella and the “preñaos”, some bread rolls with chistorra inside. The best thing is to get a hole in the bar, and once people have a spot there they don’t easily give it up. 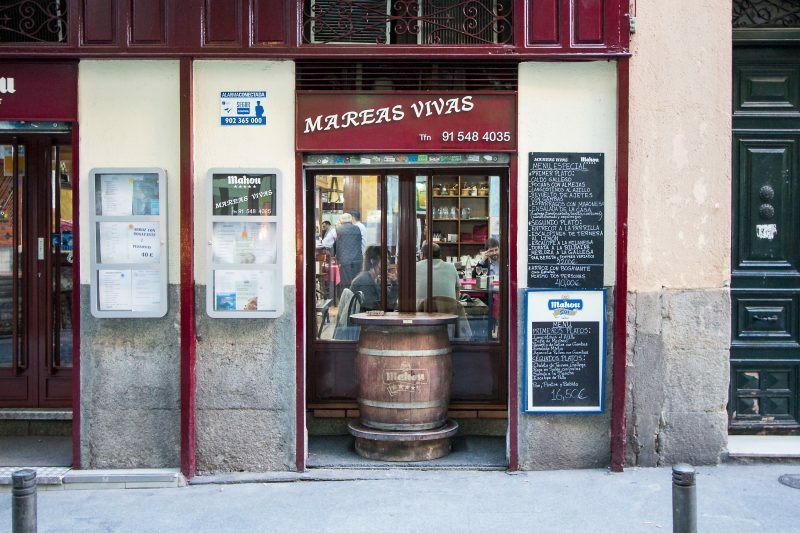 If you want to eat something quick and simple before partying on Gran Vía, save Mareas Vivas in your favorites. 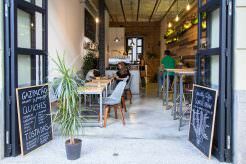 Unpretentious Galician food that makes you enter the free tapas bars in Madrid in your own right. Here you can take refuge from all the tourism that’s in the area of ​​the Puerta del Sol. In one of the streets with more terraces for tourists per square meter, resists this tavern of special charm. 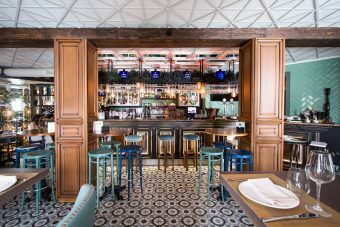 The bar always has an atmosphere and is a good option for eating and drinking, especially “huevos rotos” (“broken eggs”) done more than correctly. Here loud music and fun are assured, but leave with the idea of ​​eating standing up. 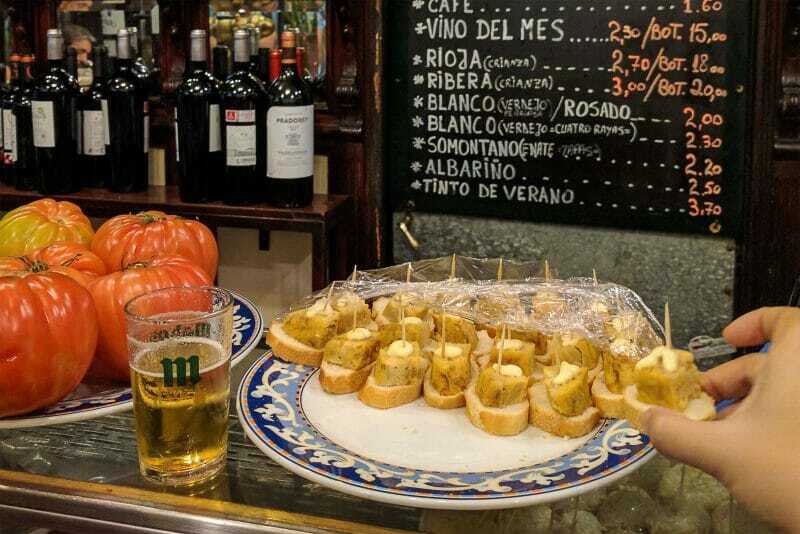 Did you think that this post about free tapas bars in Madrid was going to miss El Tigre? No way! It’s one of the few authentic and cheap bars that survive in Chueca. A modest and generally noisy place known by all those who want to eat something with some cañas. Homemade cuisine in XL portions that overflow from the plate. And you will probably eat standing up and quite squeezed. 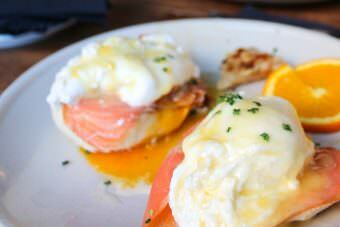 It’s not haute cuisine in miniature, but strong food to withstand an intense night of partying. As you can see, not everything I tell you are the coolest restaurants that will succeed in 2018 or the latest trend in specialty coffee. 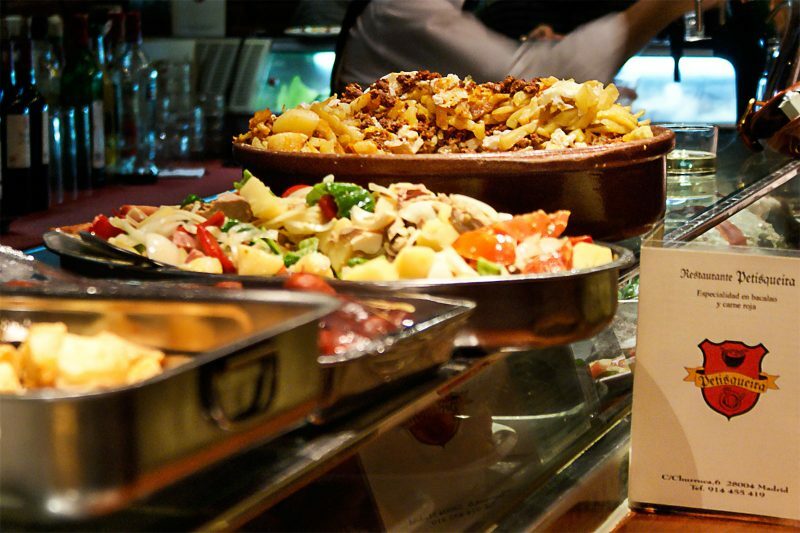 Sometimes what we want is to meet friends in free tapas bars in Madrid, there’s a time for everything! 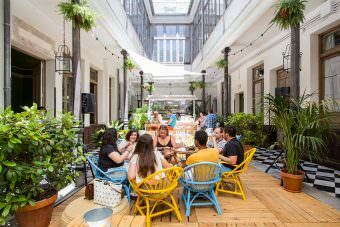 That sometimes we go from cañas at the most castizo bar and others to the latest fashionable restaurant. And all of them I tell you in Madrid Cool Blog.